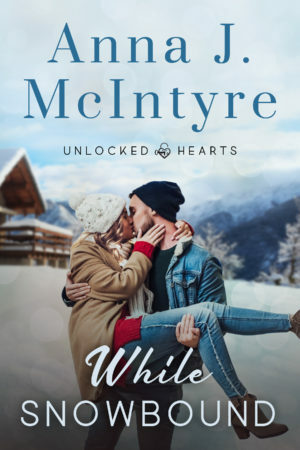 What’s new with Anna J. McIntyre? 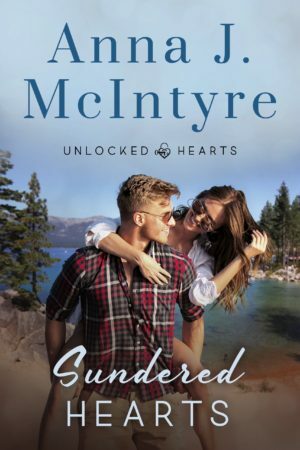 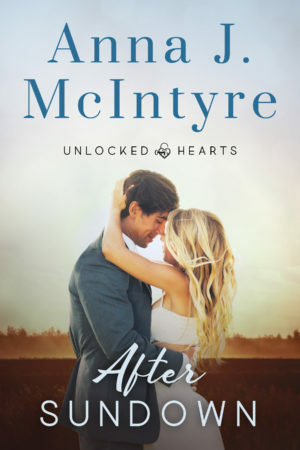 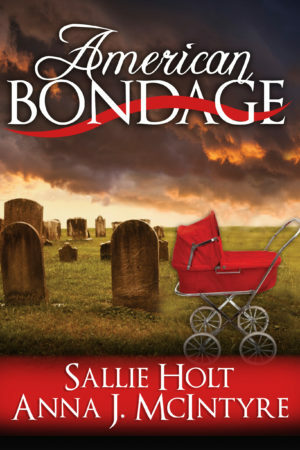 The Unlocked Hearts series has a new look with updated covers. 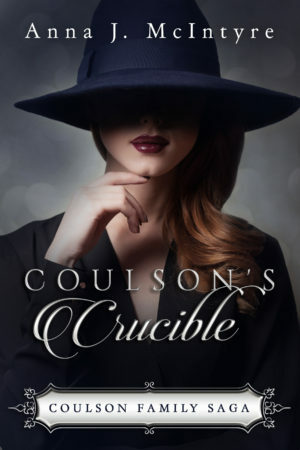 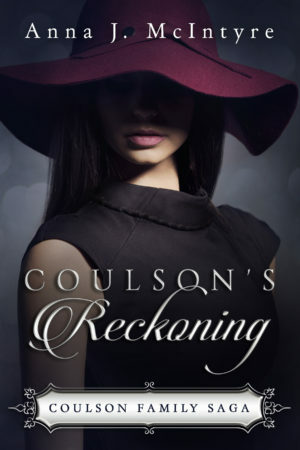 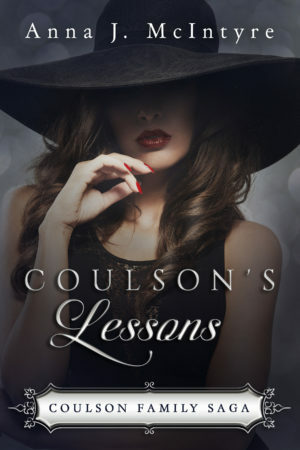 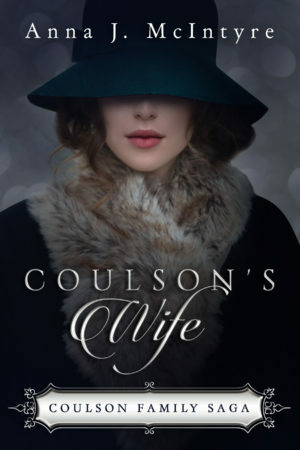 And now the Coulson Family Saga is no longer exclusive to Amazon. 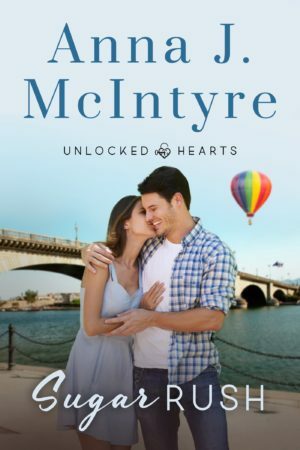 You can find Unlocked Hearts and the Coulson Family Saga at Amazon, Barnes & Noble, Kobo, Smashwords, iTunes, and now at Google Play! 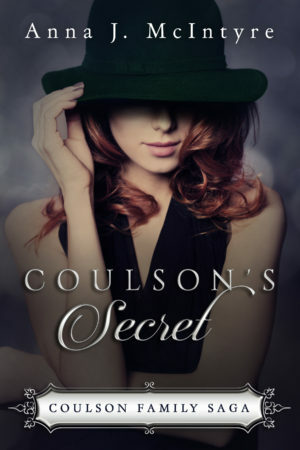 You can get the first book in the Coulson’s Family Saga (Coulson’s Wife) and the first book in Unlocked Hearts (Sundered Hearts) for FREE!